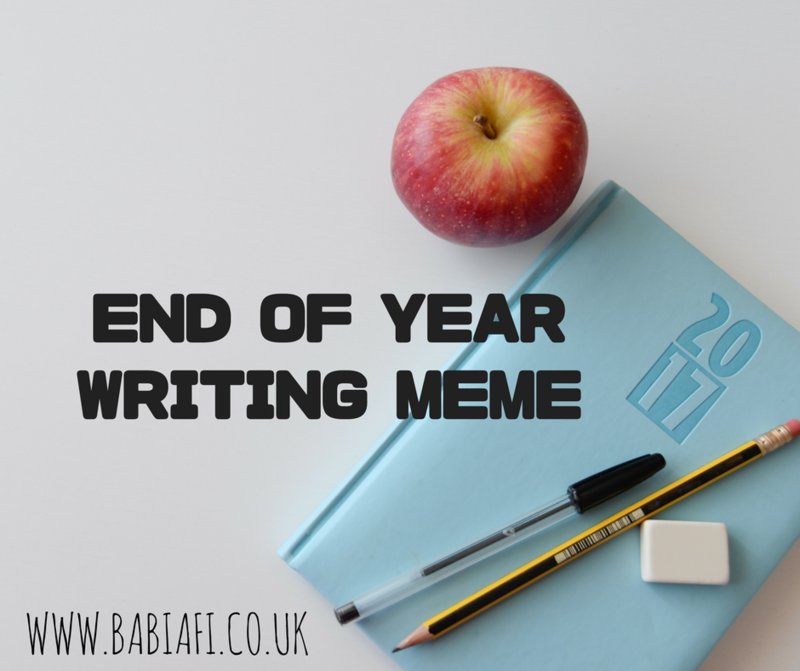 ☆ Looking back, did you write more fic than you thought you would this year, less, or about what you'd predicted? More. So very much more. In 2016 I wrote c. 125,000 words so this year was a huge increase. ☆ What pairing/genre/fandom did you write that you would never have predicted in January? Almost Human. Mostly because I didn't even know it existed in January! ☆ What's your own favourite story of the year? Not necessarily the most popular, but the one that makes you happiest? WWII Gordlock AU set on the British home front. It doesn't get more self indulgent than that. ☆ Did you take any writing risks this year? What did you learn from them? I signed up for lots of exchanges this year and, for the most part, it was really good fun. 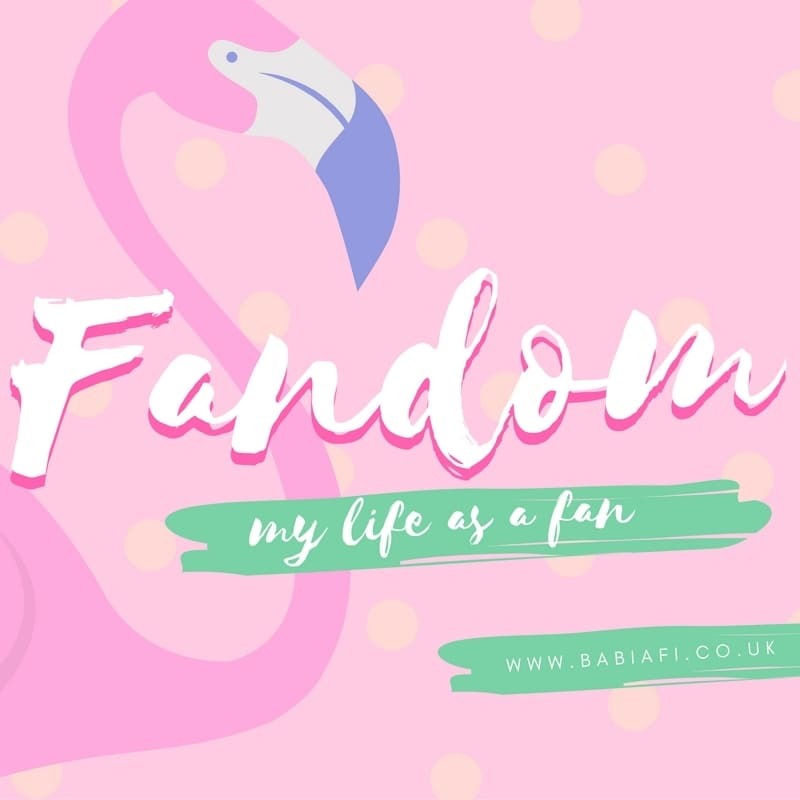 I suppose I learned how much I really enjoy the idea of fandom as a community, and the discussion and (mostly) goodwill that accompanies exchange fandom. Something Gordlock, no doubt. Other than that I really like the Life on Mars drabbles I wrote this year. If I exclude Gotham stuff - mostly because a lot of it is bundled together in one shot collections - it's Friends with Benefits, a Breakfast Club story exploring relationship between Brain and Bender. The temptation to write a happy ending was so strong, especially as it was an exchange fic, but I held out and the story is so much better for it. For Justice - an original superhero sidekick/supervillain story I wrote for the Fandom5K exchange. It made me realise that if an idea pops into my head I don't mind treating with origific, but having to come up with 5,000 words of it for an assignment was like getting blood from a stone. Never again! ☆ Do you have any fanfic or profic goals for the new year? Just carry on with what I've been doing really. My word count goal for the year is 100,000 which is very doable but still high enough that it will average out to a few fics a month. (I think this year's total was the result of lots of stress writing. 2018 should be much less stressful, so less need for the coping mechanism!) I want to do a few exchanges in 2018 but maybe not as many as last year. I was beginning to feel seriously burned out by the time we got to ToT.